Merry Christmas to all of you! Have a happy holiday, safe travels and kiss your ponies when you can! My mom found this after I posted my post last night. 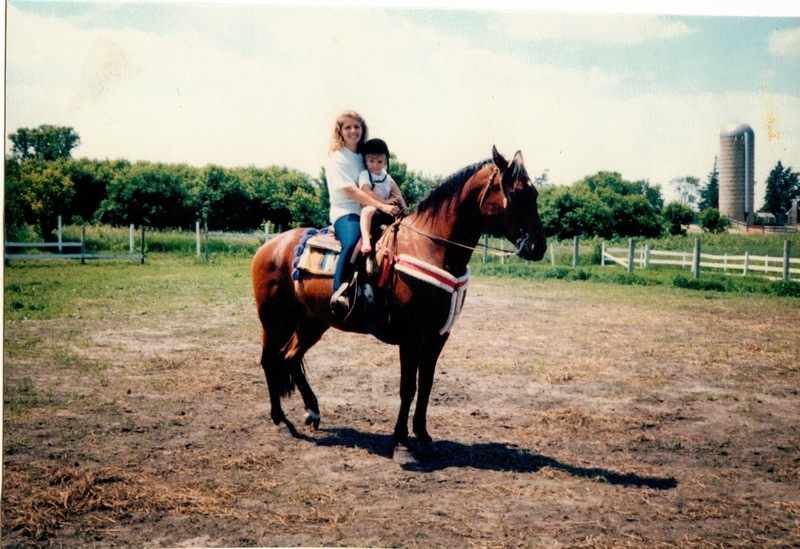 Riding at a friend's barn in the Chicago area, the caption is "Mommy and Jenifer on Jericho, 1991. Merry Christmas Jen! Enjoy the time with your family!